With over 30 years experience in the printing industry, we‘ll partner with you to produce professional quality printed forms and advertising specialty products to suit your every need. We want to partner with you today! 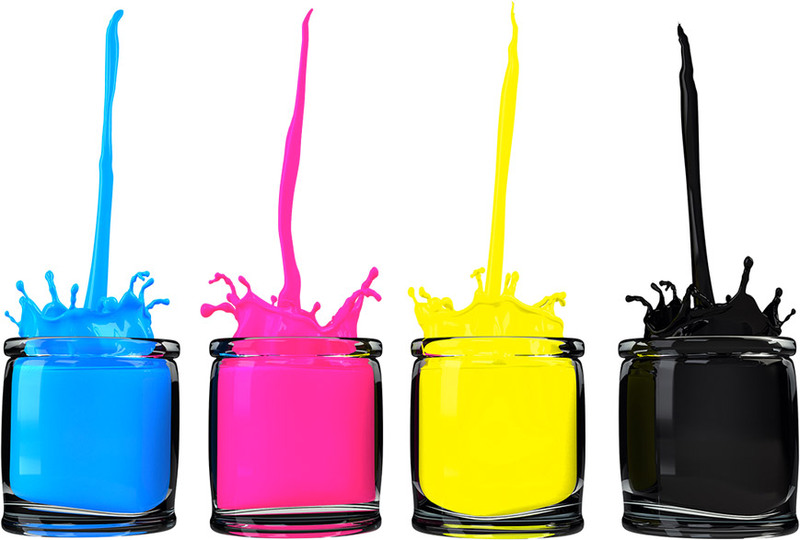 We are a printing company committed to providing professional printing services at affordable prices. With convenient ordering and on-time delivery, we'll exceed your every expectation. Promotional products are important advertising tools for companies, organizations, and all sorts of businesses. When people finally decide they need the products or services you provide, your logo will be fresh in their minds- helping them to choose your company over a competitor. For nearly 30 years we’ve been putting our customers first. We’ll make sure you’re happy with our service at Dynamic Forms Plus, and we’ll always work to make it right.